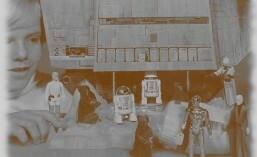 This entry was posted in Uncategorized and tagged 12 back, boba fett, MOC, Toy Hunters. Bookmark the permalink. Thanks for the breakdown. I appreciate all the detailed effort you shared with the collecting community. Good read.